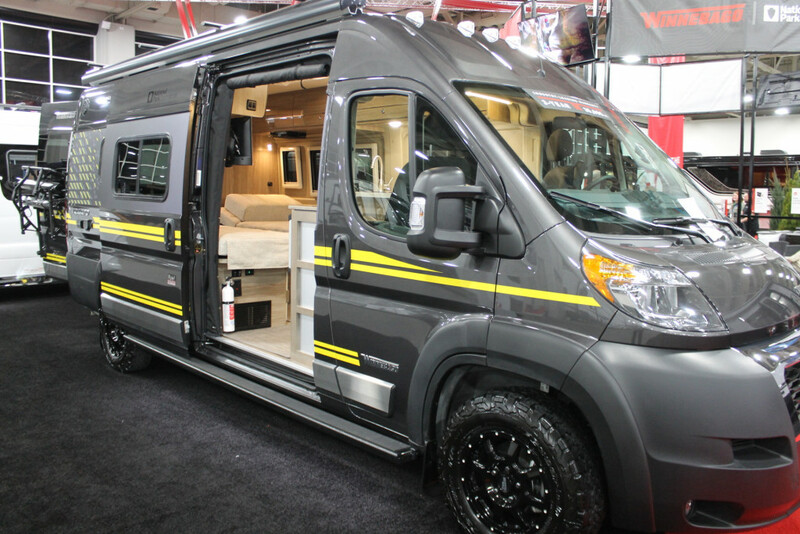 Based on the powerful, fuel-efficient Ram ProMaster chassis, the Winnebago Travato has been at the forefront of the camper van revolution since its launch in 2014. Thanks to premium features such as the energy-saving Truma Combi eco plus heating, the Deluxe FROLI sleeping system and Corian countertops, the new Travato is better than ever. 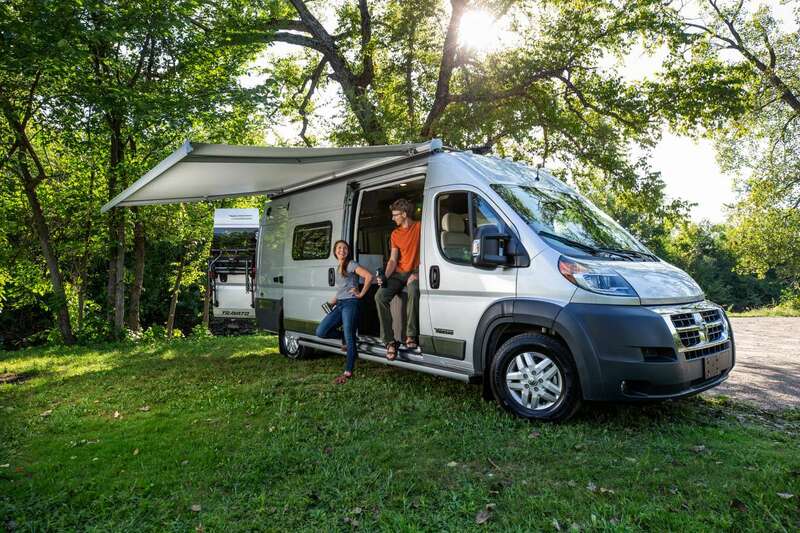 With significantly upgraded standard features like 200-watt solar panels and new interior décor colorways, alongside several options, you can tailor the Travato to suit your needs. The Winnebago Travato is available in four floorplans – 59K, 59KL, 59G, and 59GL. The Travato 59G and 59GL feature a spacious corner bed and corner wet bath, swiveling cab chairs that join the dinette to form a seating area for up to four. 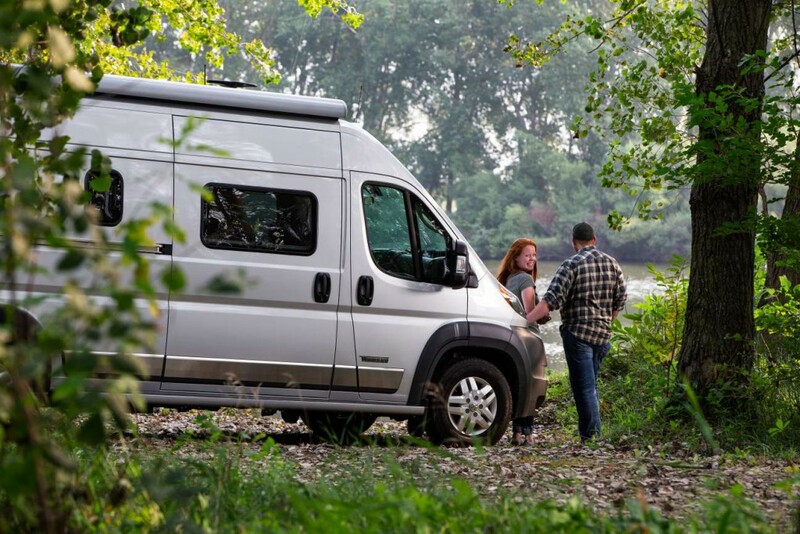 The Winnebago Travato 59G and 59GL have seating and sleeping for up to four compared to the 59K and 59KL that have sleeping and seating for two. 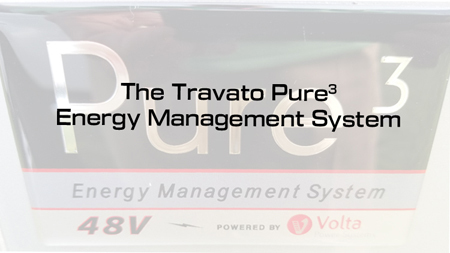 The Travato 59KL and 59GL feature the Pure3 Lithium Power Systems by Volta. 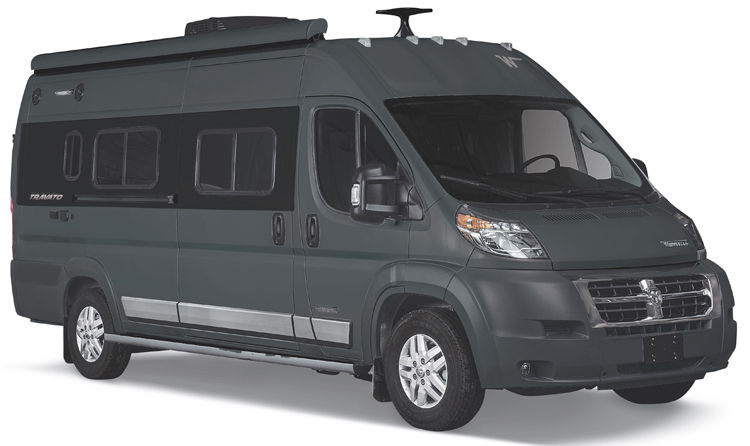 The Pure 3 Volta Power Systems automotive grade 48V energy pack provides 8,700 watt hours, nearly double that of Roadtrek and more than Coachmen. The energy pack is watertight, durable with the steel housing being the safest on the market, and batteries are climate controlled. 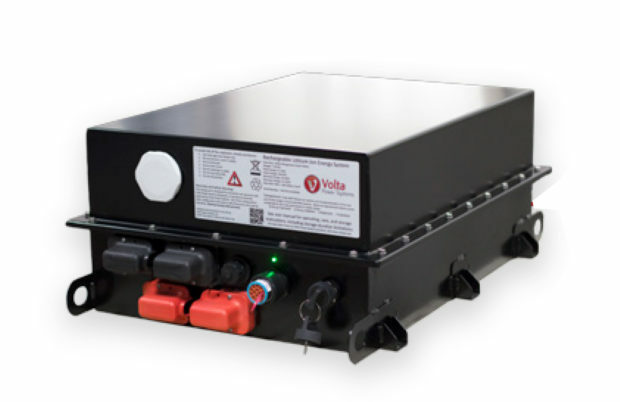 The Pure 3 provides complete 30 AMP whole coach electricity using a 3,600 watt pure sine inverter. The Travato’s dedicated 58 volt alternator, or under hood generator, is twice as powerful as competitors. Its compact design keeps it out of the way of curbs and road debris and the auto start and high idle control significantly extends air conditioner run time. The MPPT solar controller provides best in class solar absorption, up to 30 percent better than competitors, giving you more off the grid performance. 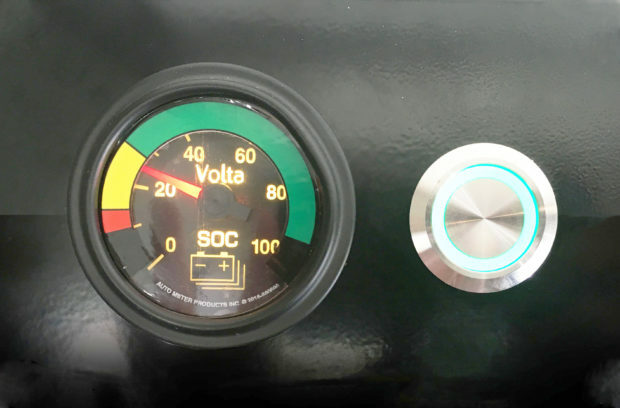 Simple, seamless operation with one touch button controls incorporate automatic engine start when the battery is low and can recharge a fully depleted system in approximately 1.4 hours. 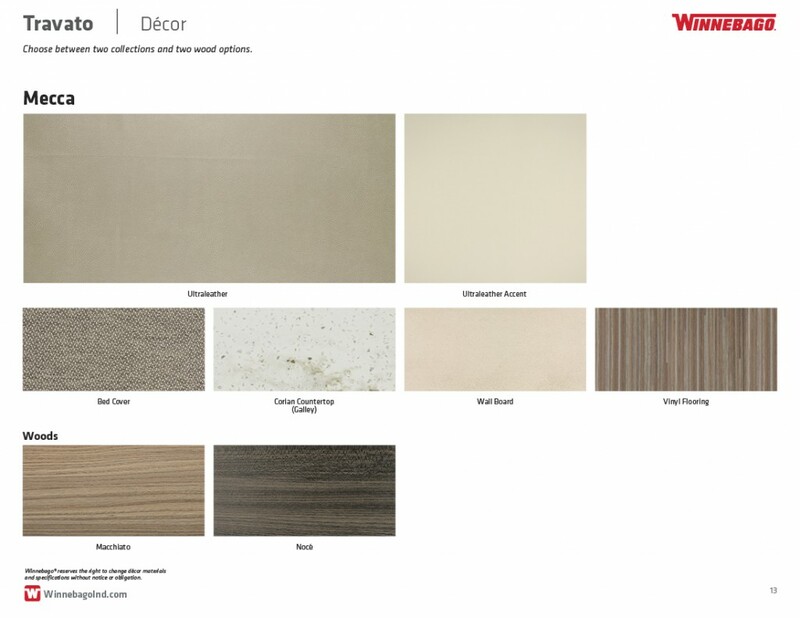 The Winnebago Travato Bleu Fabric Collection with a choice of Macchiato or Noce Technoform Cabinetry. 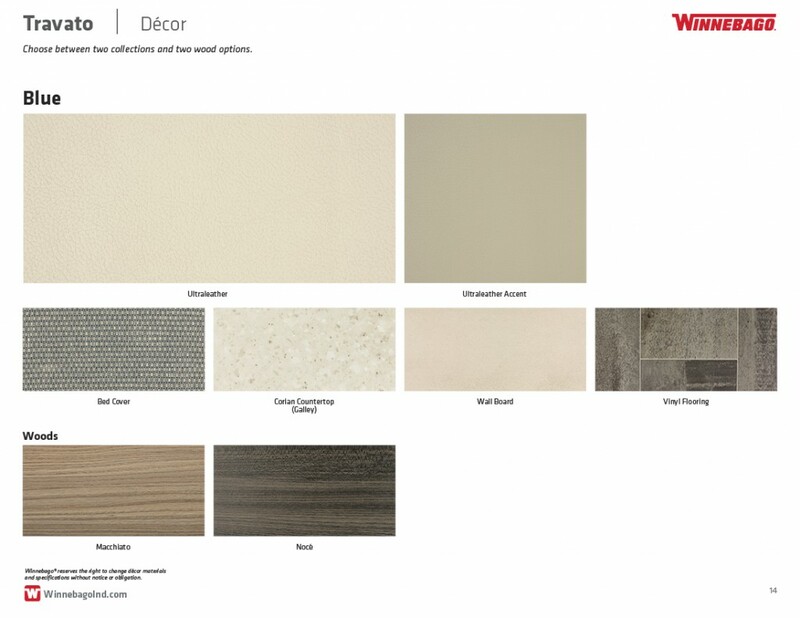 The Winnebago Travato Mecca interior fabric collection with a choice of Macchiato or Noce Technoform Cabinetry.